Compare storage unit sizes with our guide. 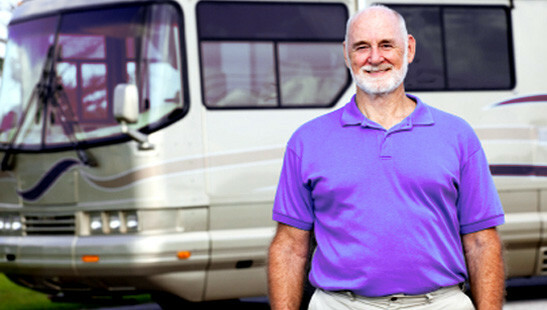 View square footage and suggested capacity to figure your space needs, even Boat and RV Storage! 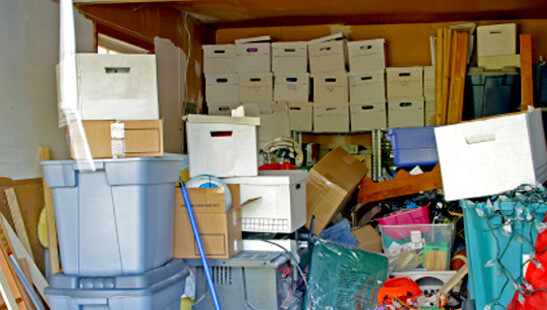 Check our available listings and choose your storage unit. Be sure to check out our Climate Controlled Storage units! Have a storage account with us or need one? Click Above. Pay your bill, change your client profile or view your payment history anytime online. There are a lot of storage units in Longview. And there are a lot of different storage needs for the people of Longview. These can range from regular safe mini storage, also called self storage to safe and secure large boat storage. Some people require climate controlled storage, to very large storage. This would include Longview Boat storage, RV and Camper storage, as well as Professional Longview equipment storage such as backhoes and bulldozers. Premier Lock Storage in Longview Texas offers all of the above. 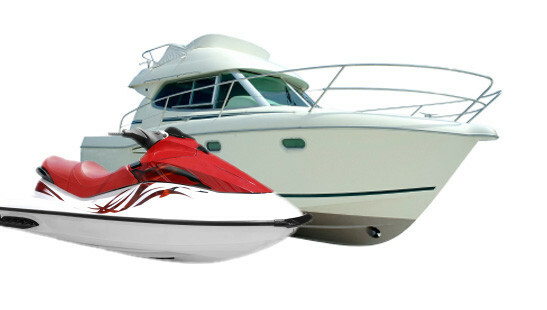 We have extra large storage with bay doors for boats and other recreational vehicles. We have Semi covered out door storage units for safe, secure storage of professional large equipment. And at the other end of the storage needs spectrum we have small mini storage units for storing seasonal items as well as medium and larger self storage units for furniture and boxes and the like. Then we also offer a limited number of premier climate controlled units to keep your valuables stored in a home away from home so to speak. So whatever your storage needs are in the Longview Texas area, Premier Lock Storage has you covered!